French investigators say they found no traces of explosives on the bodies of French victims of Egypt Air flight MS 804 that crashed into the Mediterranean last year en route from Paris to Cairo, a French newspaper reported on Friday. 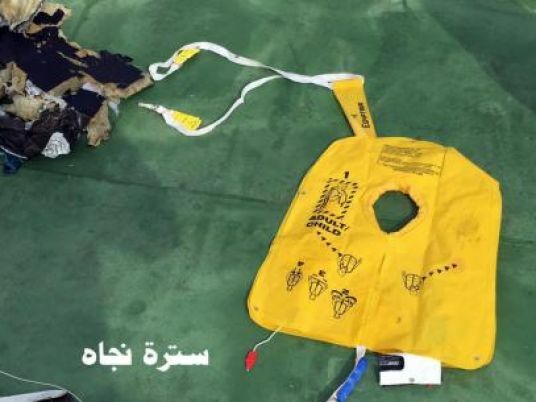 Le Figaro's report, which a source with knowledge of the matter confirmed to Reuters, contradicts Egyptian investigators who said in December that traces of explosives were found in the remains of victims of the flight. French officials had warned in December against drawing conclusions on the cause of the May 19, 2016 crash that killed all 66 people on board including 12 French nationals. Investigators of France's National Gendarmerie Criminal Investigation Institute, who examined samples of the remains, concluded that there were no traces of explosives on the bodies of the passengers, Le Figaro reported. "The thesis put forward by the Egyptians – an explosion during the flight due to a bomb that may have been placed on board at Roissy airport in Paris – is therefore excluded," Le Figaro said.